Marvel Comics Universe & Infinity Wars #6 Spoilers & Review: The Big Ending & A Big Beginning? What Are Coda & InfinityWars: Infinity? Plus The Curious Fate Of Infinity Warps! 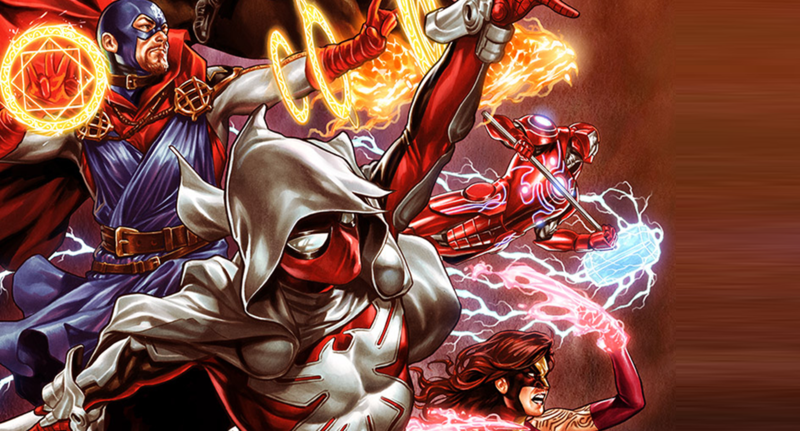 Marvel Comics Universe & Infinity Wars #5 Spoilers: End Is Near With Betrayal, Infinity Warps Alternate Earth Hijinks & More! 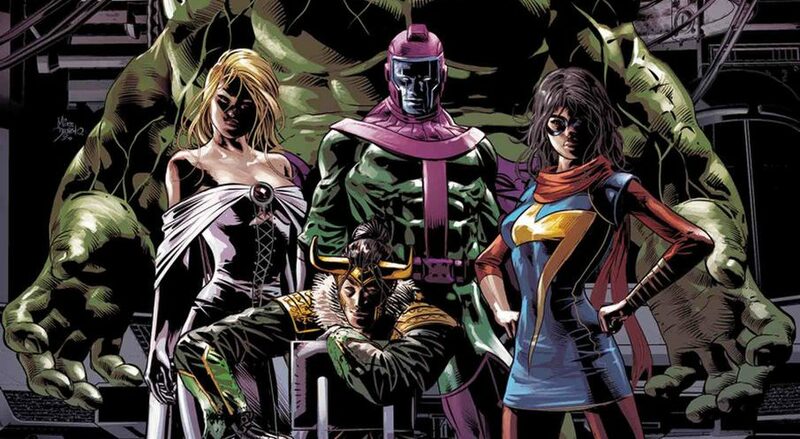 Plus Cosmic Dark Avengers?! The dark before the dawn? 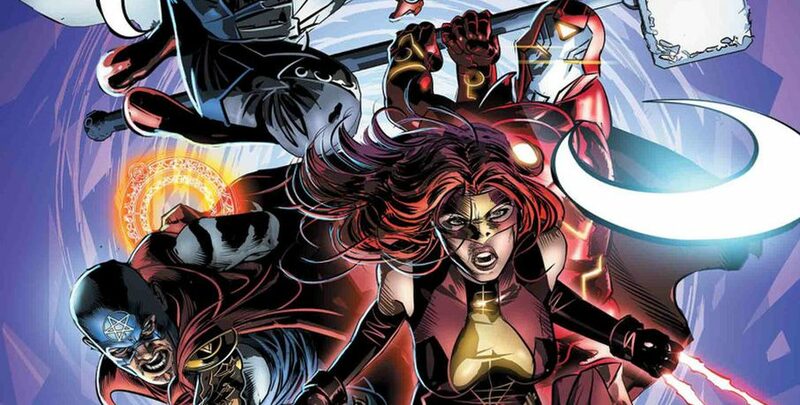 Marvel Comics Universe & Infinity Wars #4 Spoilers: Infinity Warps Untangled As The Threat(s) To Defeat Requiem / Gamora Revealed?! 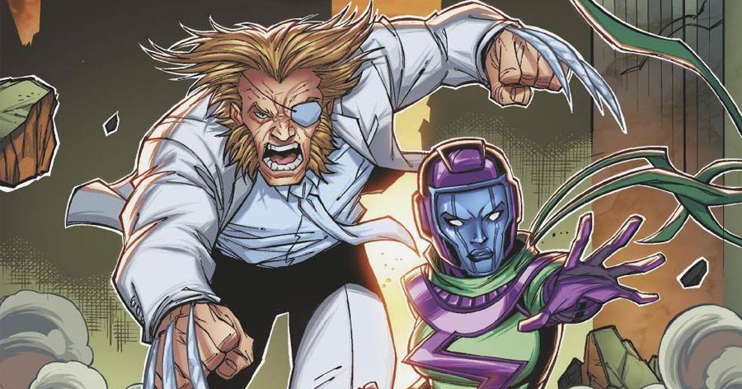 Marvel Comics Universe & Infinity Wars #3 Spoilers: What Causes The Infinity Warps? Is Loki Friend Or Foe? Plus The Savior Of Marvel’s New Universe Revealed? 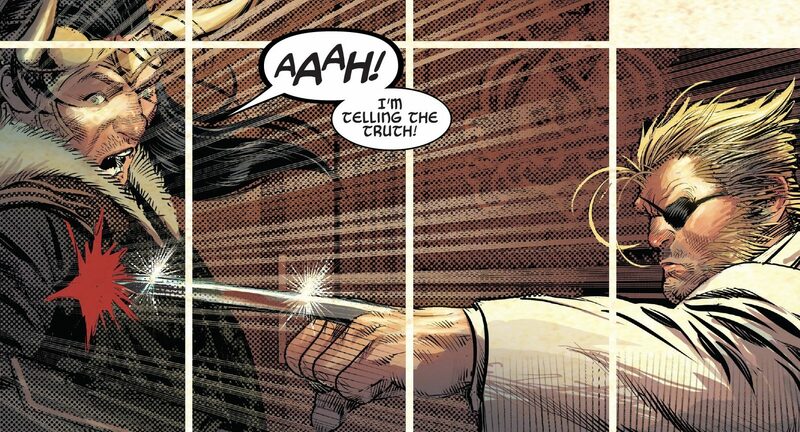 Marvel Comics Universe & Infinity Wars #2 Spoilers: Requiem Revealed, Gamora Strikes, But Is She Thanos Mentally Ill Pawn? Who Dies & Who Lives? Infinity Warps Explained! 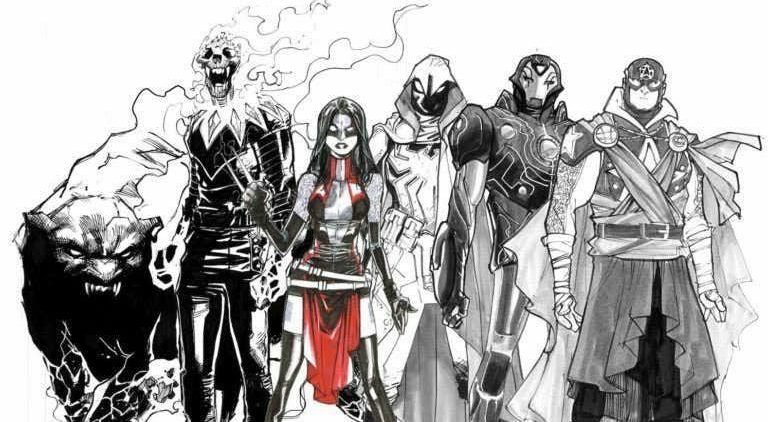 Marvel Comics Universe, October 2018 Solicitations & Marvel Spotlight Spoilers: How Infinity Warps Fits Into Infinity Wars Revealed! Marvel Comics Universe, Infinity Wars, October 2018 & November 2018 Solicitations Spoilers: Three More Marvel Infinity Warps! Count Reaches Five Mini-Series!